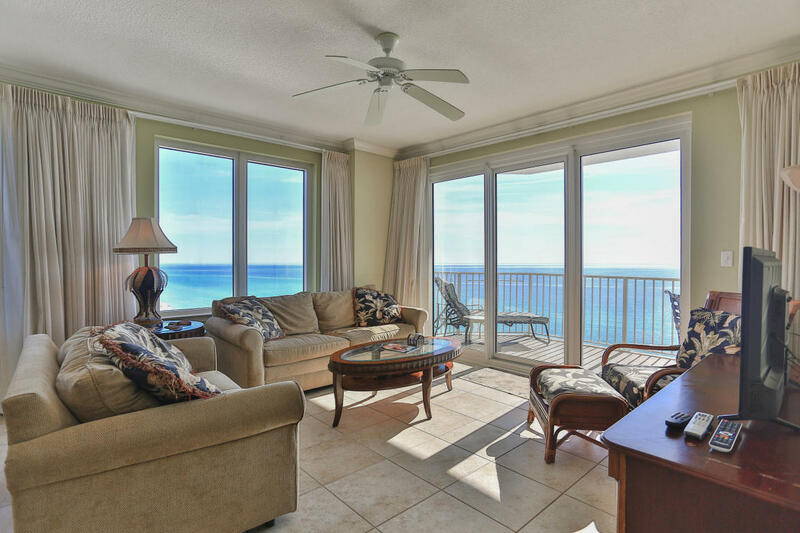 The Beach Group is pleased to announce a reduced price on this 3 bedroom Gulf front condo on Front Beach Road. 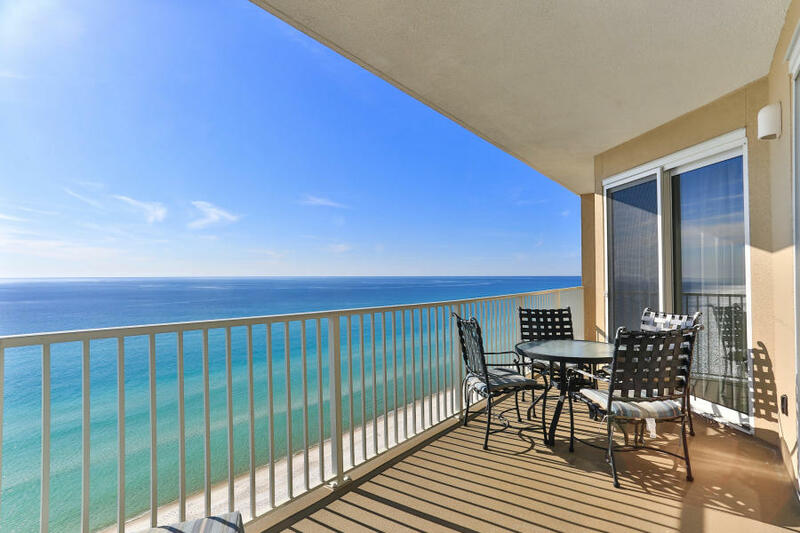 This 12th floor unit offers an open floor plan with unobstructed emerald views to the east. With tile throughout and upscale decor being sold with the unit, this spacious condo offers 1,902 square feet of liveable space. Offering a desired location near the intersection of Thomas Drive and Front Beach Road, this condo is a must see! 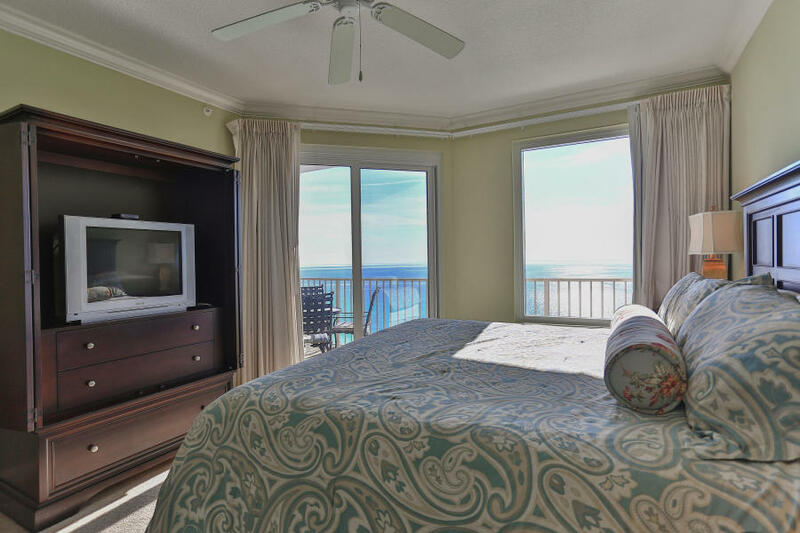 Call to schedule a showing today or for more information on Gulf front properties available along Scenic 30-A, contact The Beach Group today! © 2019 Emerald Coast Association of Realtors MLS. All rights reserved. IDX information is provided exclusively for consumers' personal, non-commercial use and may not be used for any purpose other than to identify prospective properties consumers may be interested in purchasing. Information is deemed reliable but is not guaranteed accurate by the MLS or The Beach Group. Data last updated: 2019-04-24T10:04:43.877.